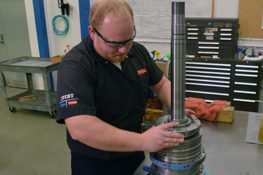 Metalcraft of Mayville, Wisconsin is known by most as the OEM of SCAG Power Equipment, but at their 230,000 square foot West Bend facility, they also maintain large-scale welding and fabrication operations for other OEM customers like John Deere, Oshkosh Truck, Lockheed Martin, and Caterpillar. 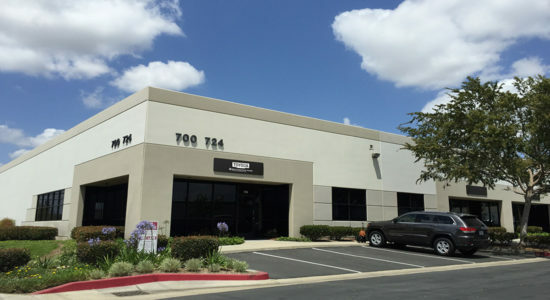 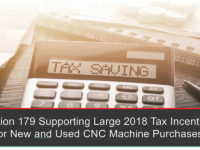 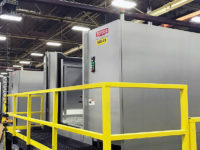 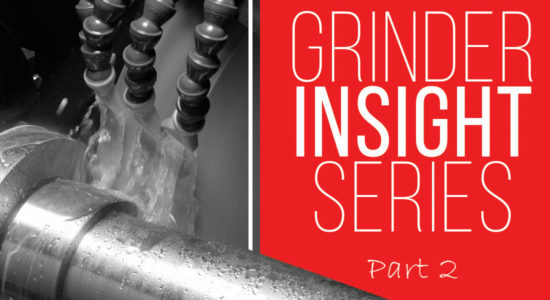 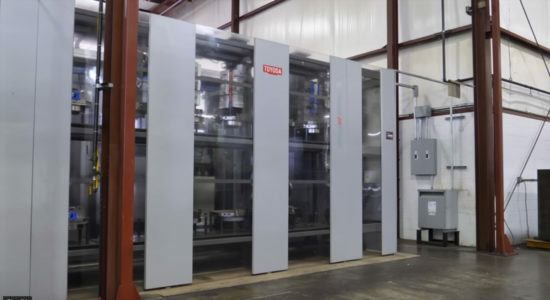 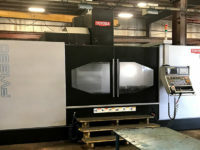 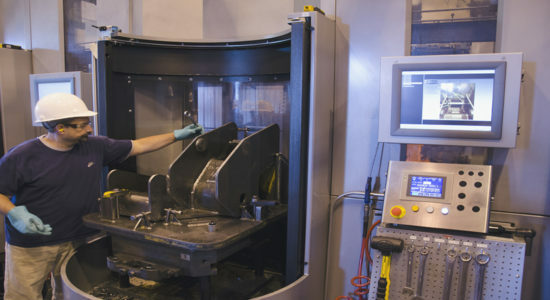 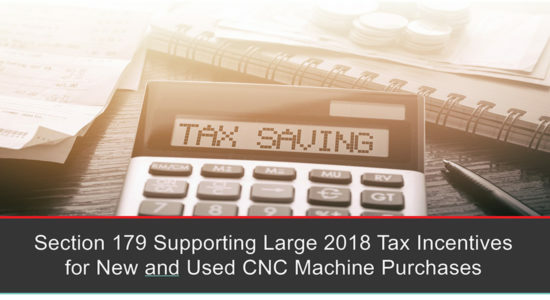 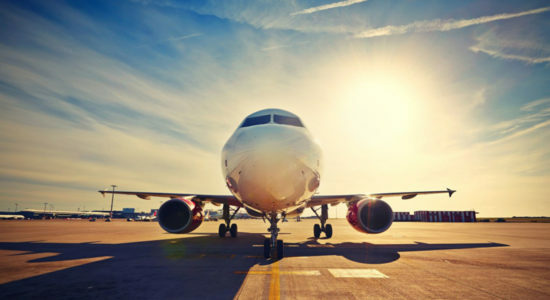 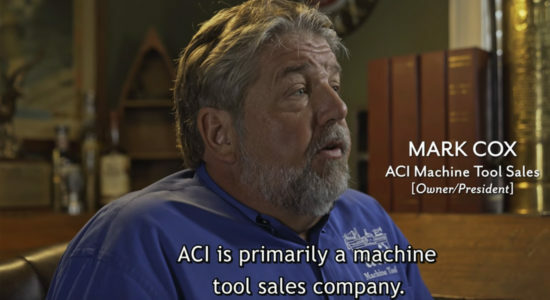 When large part contracts became available, adding competitive machining proved crucial over just traditional fabrication services to become a one-stop shop. 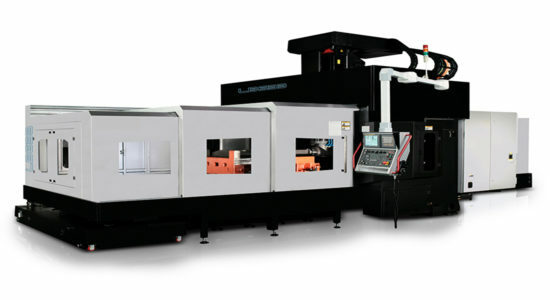 Metalcraft’s machine was not keeping up with customer demand or machining to required tolerances. 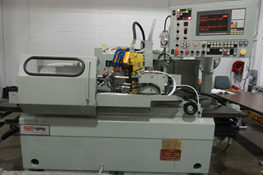 After being down for eight months, a $140,000 quote for repairs sent Metalcraft looking for alternative solutions. 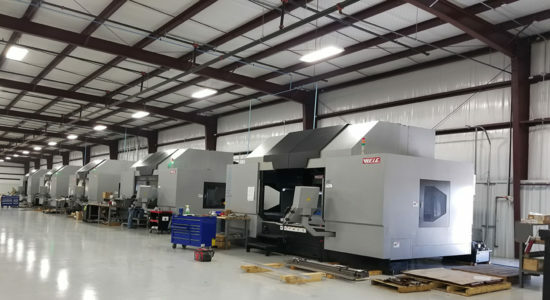 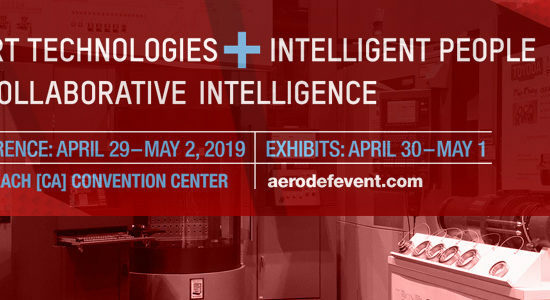 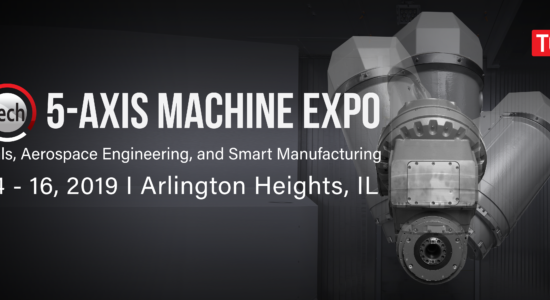 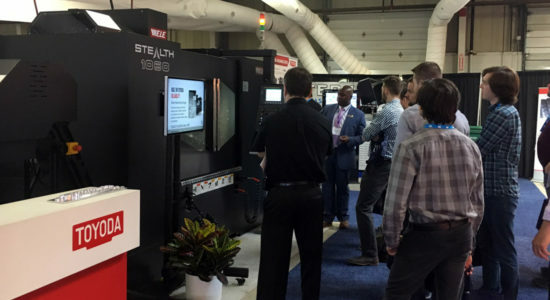 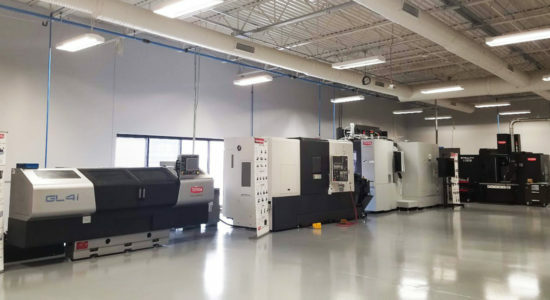 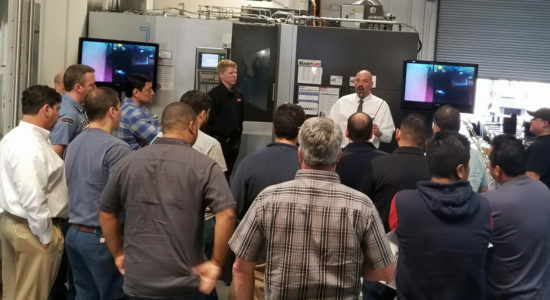 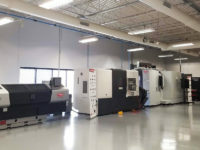 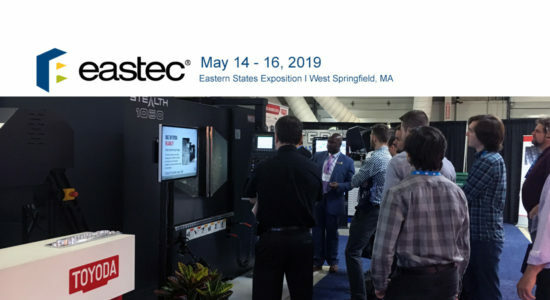 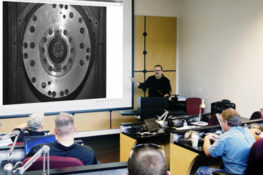 By adding five-axis machining to their core competencies, Metalcraft has greater control over their lead times by eliminating operations and setups, as they see a push from OEMs for the full production package. 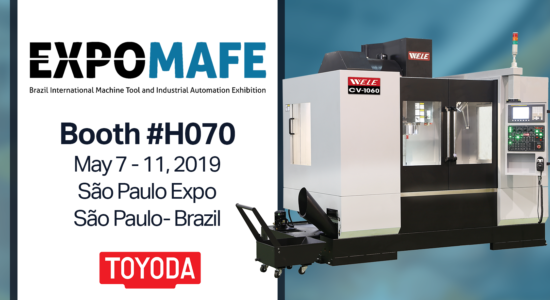 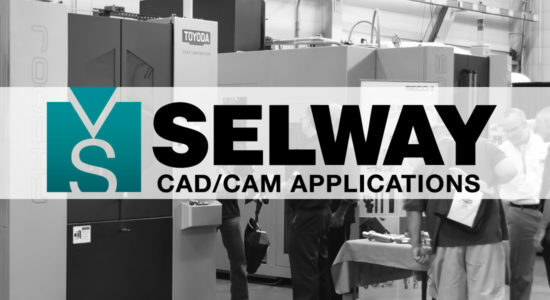 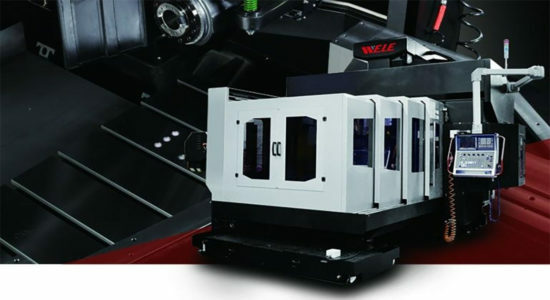 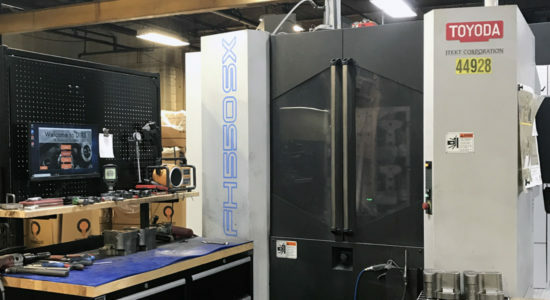 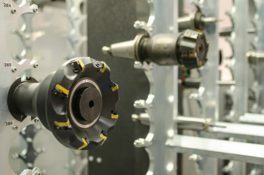 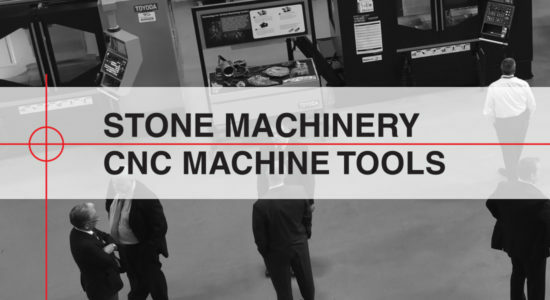 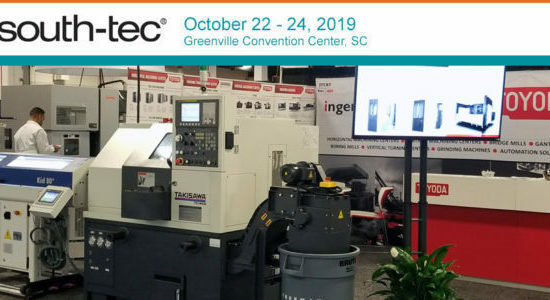 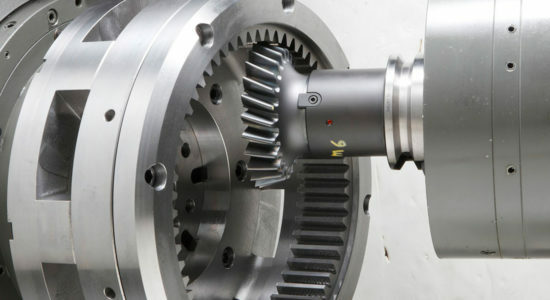 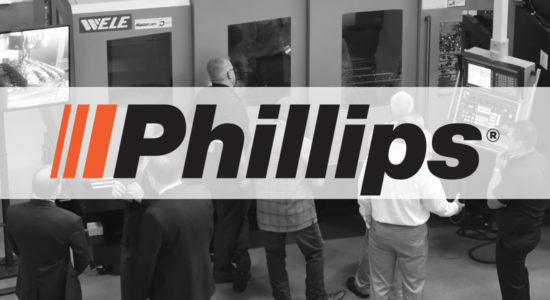 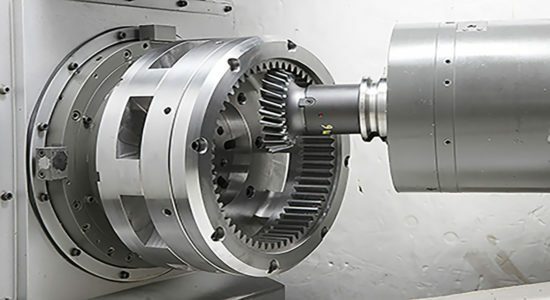 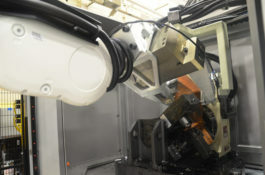 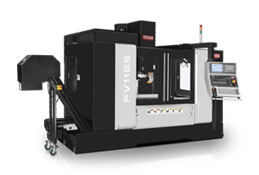 The large scope capabilities of the FH1250SX-5Axis reduced the need for specialized tools—and the tool life is much longer, even on the larger machines with hard metal applications. 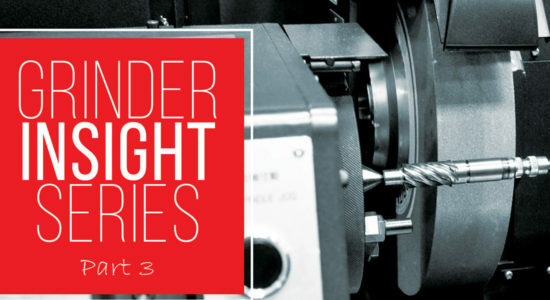 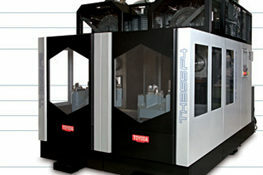 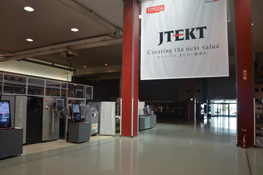 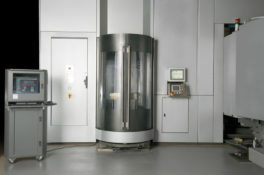 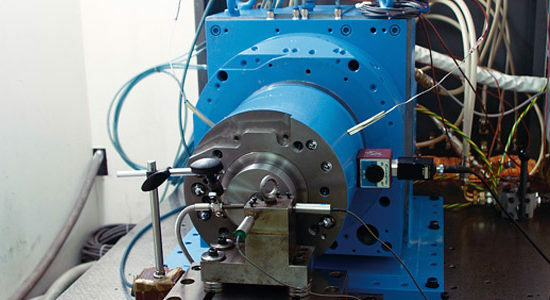 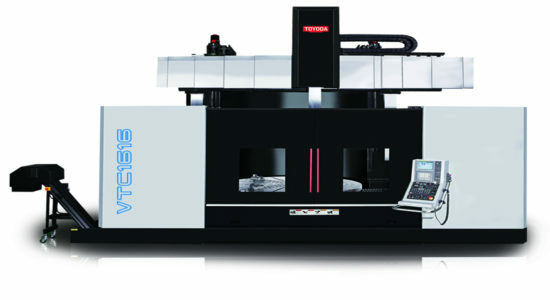 Prior solutions were unable to hold accuracy with tight tolerances, and the previous machine was inconsistent. 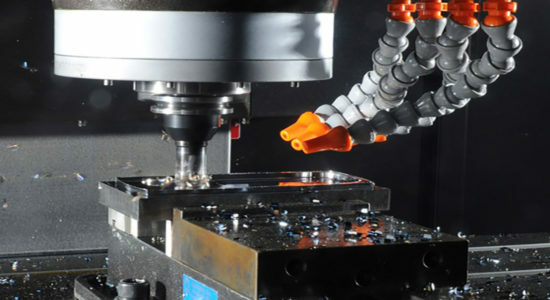 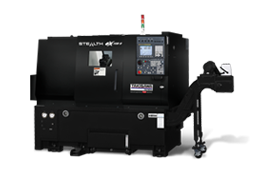 The FH1250SX-5Axis machines deliver on precision, no matter the job. 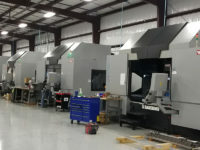 To maintain their workload, Metalcraft was outsourcing machining jobs while the machine was down. 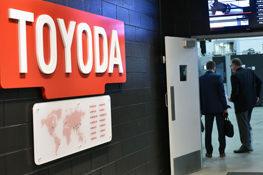 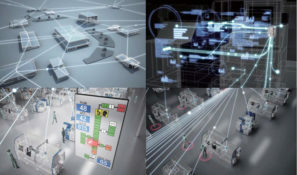 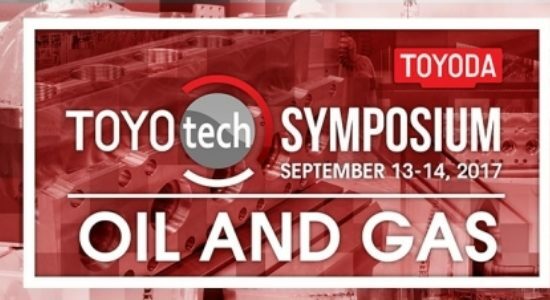 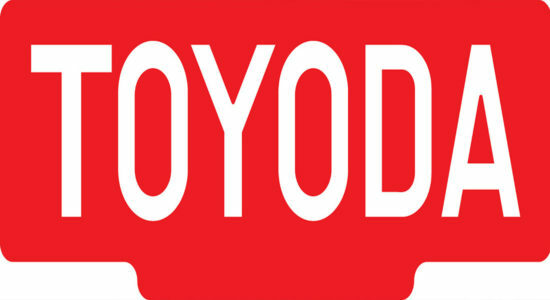 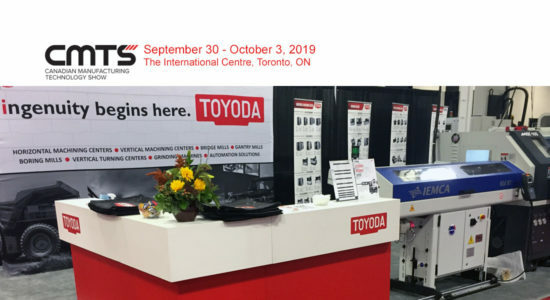 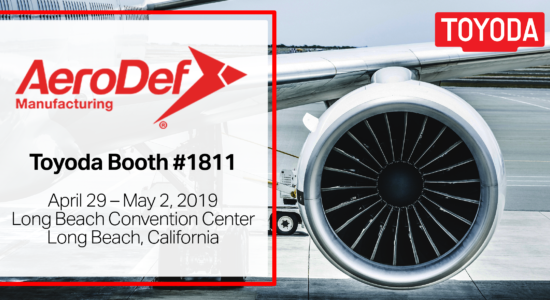 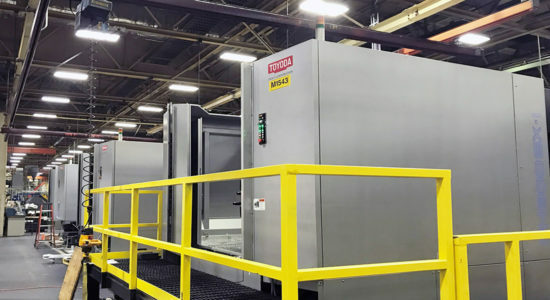 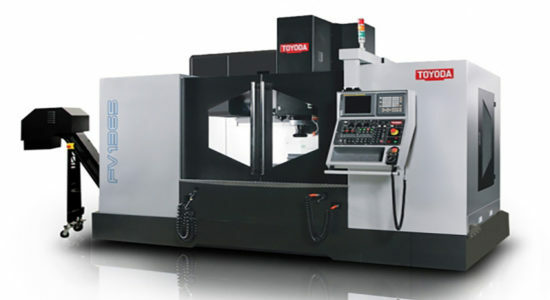 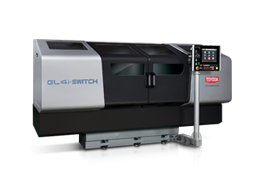 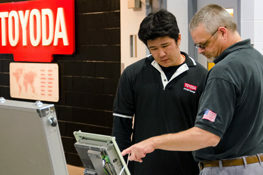 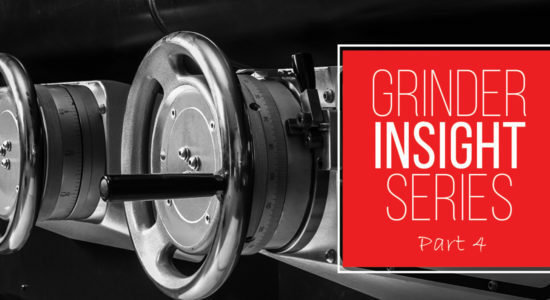 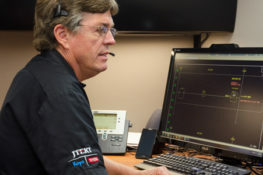 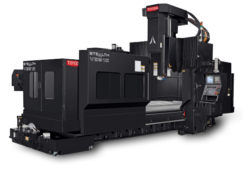 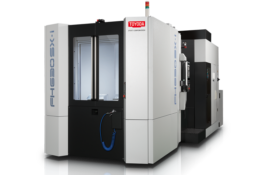 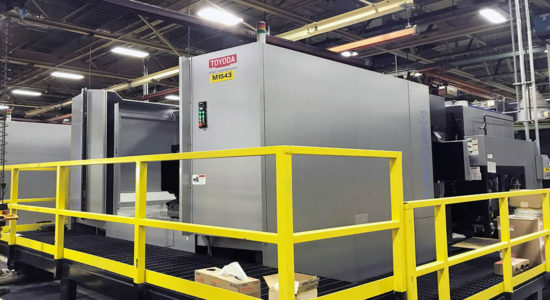 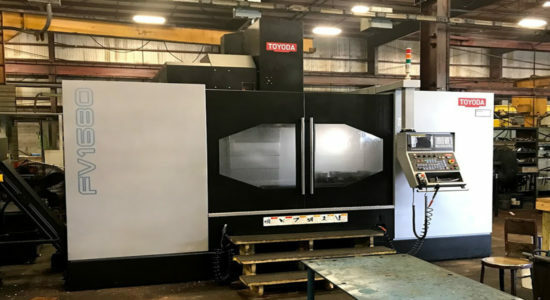 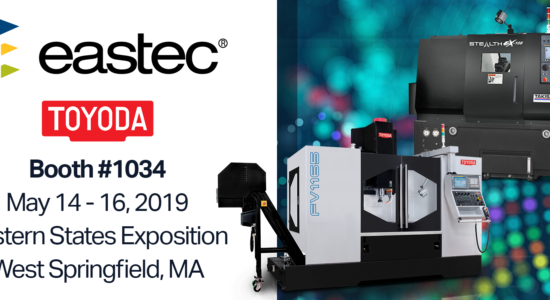 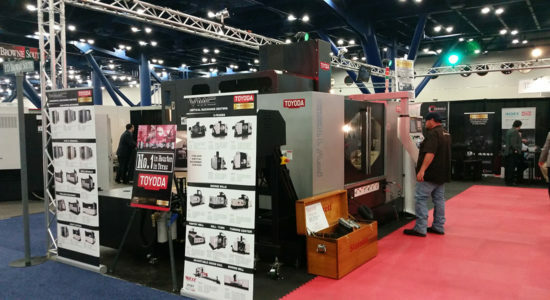 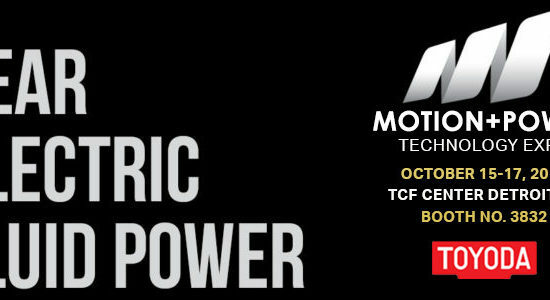 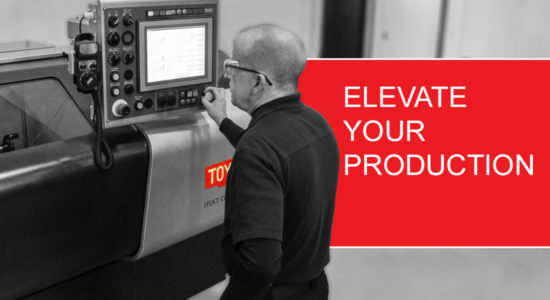 With the new Toyoda’s, Metalcraft can expect to see a quick return on investment instead of paying a premium for a service they could do in house. 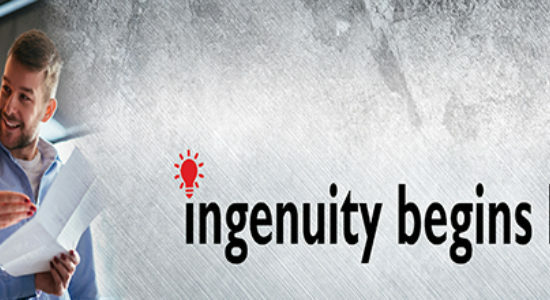 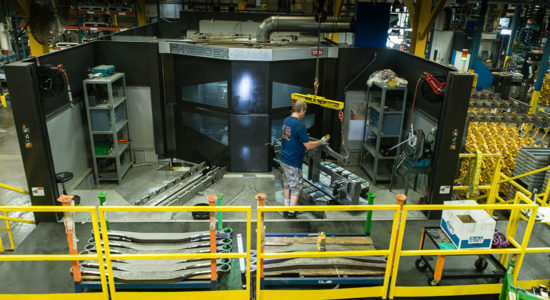 Metalcraft’s core competencies were welding and metal fabrication—not machining. 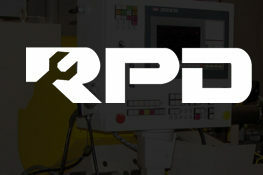 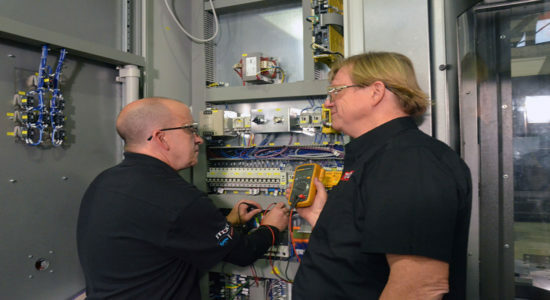 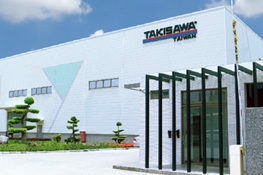 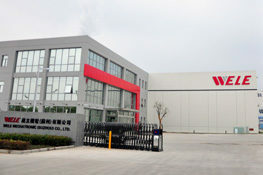 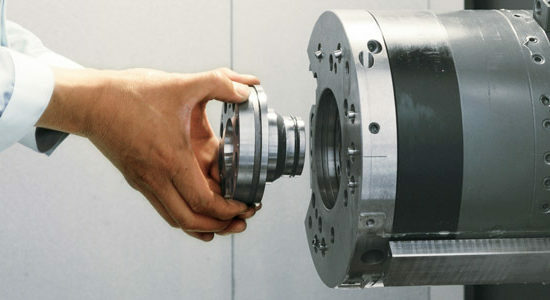 By adding the CNC machines, they have added value that wins large scope jobs. 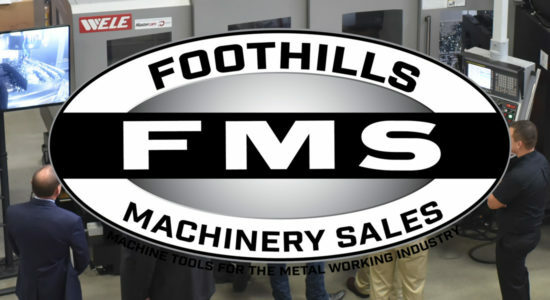 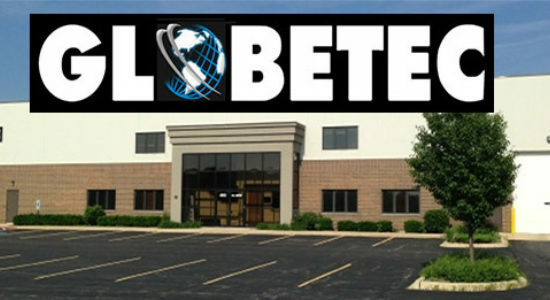 Metalcraft has an edge on the competition by offering fabrication and machining, under one roof.